Verge, the cryptocurrency focused on private transactions, has been subject to a large-scale attack. The attack is the work of hackers who have managed to exploit several vulnerabilities within Verge’s programming, allowing them to mine blocks with ‘spoofed’ timestamps. Usually, each block mined is unique, but the exploit permitted this rule to be bypassed entirely. The hackers submitted mined blocks with false timestamps with the intention of fooling the Verge (XVG) code. This attack was successful and has allowed the malicious programmers to take control of 51% of the Verge’s mining community. This is known as a 51% attack. The attack gave the hackers almost 99% of the hashrate, providing them with the unruly ability to mine false blocks at a speed much faster than legitimate miners. By mining false blocks, the hackers were able to acquire large sums of the XVG block rewards while also harming the reputation of the cryptocurrency as a whole. A post on Bitcointalk, a forum used for cryptocurrency discourse, reveals that the malicious attackers have managed to mine one block every second for several hours. This has led the Supernova mining pool to close all Verge pools indefinitely. In a damning statement from one of the lead Verge developers, it was announced that all the falsely mined blocks ‘won’t be blacklisted, reverted, filtered or rolled-back in any way’, officially meaning that the attack was entirely successful. In the form of, what seems like, a knee-jerk reaction, the Verge developers have decided to take action by pushing what they called a ‘quick fix,‘ but this has only caused further problems. The quick fix that they described is a hard fork, which has led all Verge wallets to stop automatically syncing to the blockchain. At the moment, there is no full solution to the problems that Verge is facing, but it is clear that developers are trying to work something out. 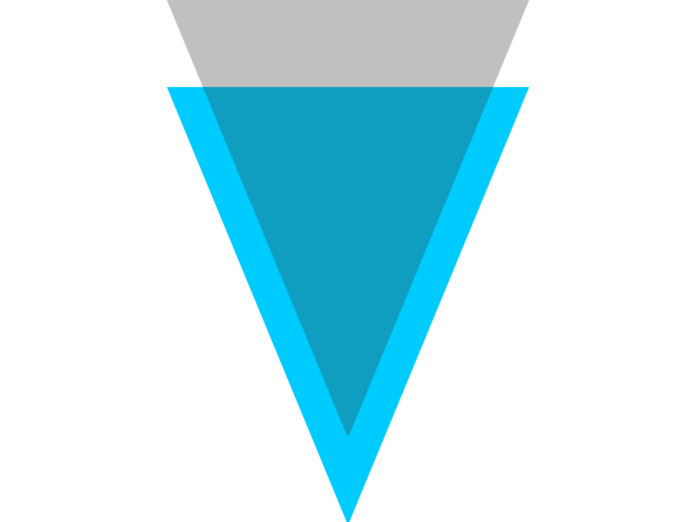 Regardless, considering how coins mined will not be blacklisted and the fact that Verge’s reputation as has been greatly tarnished, it is safe to say that the attackers have already caused a significant amount of damage.